Hydronumerics is currently working in partnership with Jacobs to develop an integrated model that will support the development of the Port Phillip Bay Environmental Management Plan. The modelling platform brings together the capabilities of the eWater Source and ELCOM-CAEDYM suites to offer modelling from the catchments through to the bay. 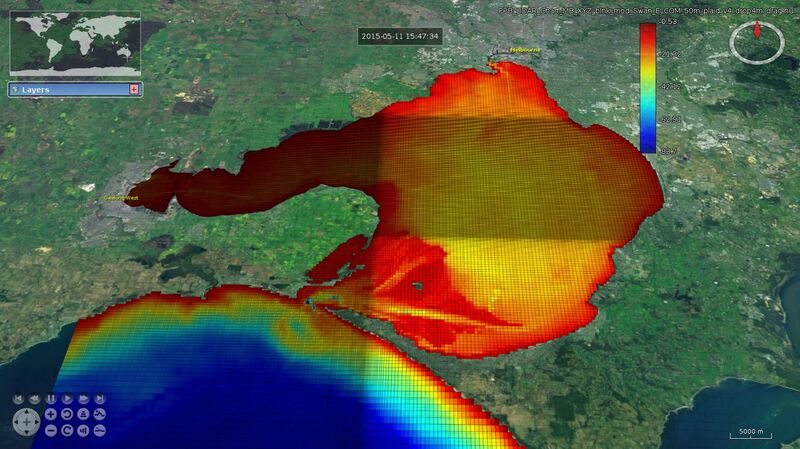 The tool will be used to assess the response of the bay to a range of future climate change and management scenarios. We are excited to be involved in such a crucial modelling project and look forward to working together with the numerous stakeholders. For more information contact Peter Yeates.